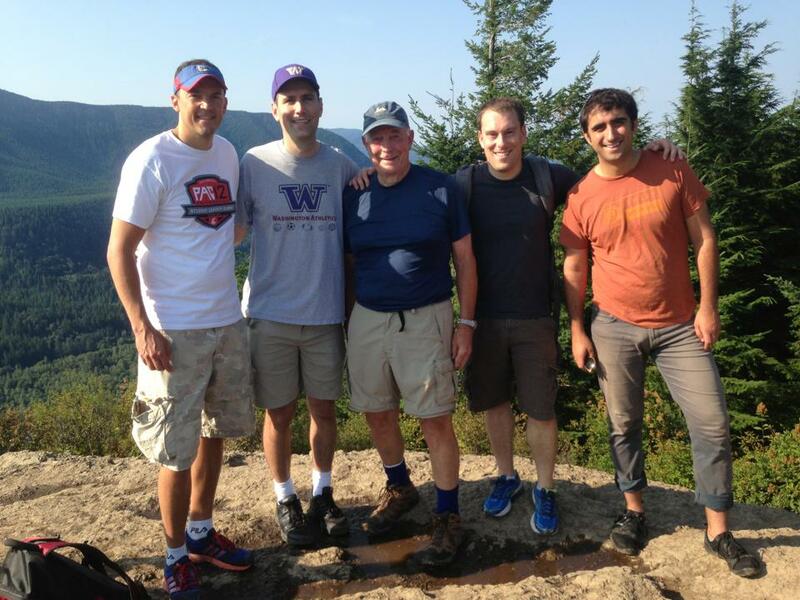 A group of young legislators in Washington State hiked Saturday in an effort to build bipartisan bonds. The four lawmakers, three Democrats and one Republican, are part of the state Legislature’s Under 40 Caucus, formed in 2013 by state Reps. Hans Zeiger (R-Puyallup) and Marcus Riccelli (D-Spokane) in an effort to build bipartisanship amongst the growing young lawmakers in Olympia. 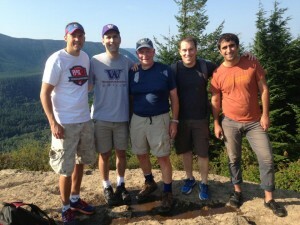 Ricelli and Zeiger were joined by Reps. Steve Bergquist (D-Renton) and Brady Walkinshaw (D-Seattle) during the hike on Rattlesnake Ledge. The legislators were also joined by former Washington Gov. 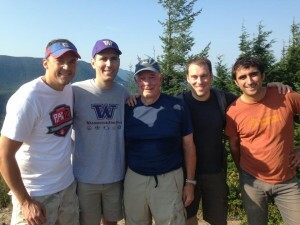 Daniel J. Evans (R) during the hike. Evans, a lifelong hiker who served one term as a U.S. senator following his 12 years in the governor’s mansion, has promoted bipartisanship in order to address various issues including natural resources preservation. Evans started his political career in 1956 when he was elected to the state House of Representatives at the age of 31. He was 39 when he won the governorship in 1964. Zeiger told The Celock Report that he and Riccelli formed the Under 40 Caucus in order to bring together the growing group of young lawmakers in Olympia to discuss issues in a bipartisan manner. He said the hike served as another way for the lawmakers to get to know each other outside of the Capitol in an effort work together. The hike is not the only physical way Washington’s lawmakers are getting to know each other in a bipartisan fashion. Riccelli was the 2013 organizer of the Legislature’s bipartisan basketball program.